Behind Our Name Stands Our Promise Integrity. Sincerity. Service. The difference is our promise. 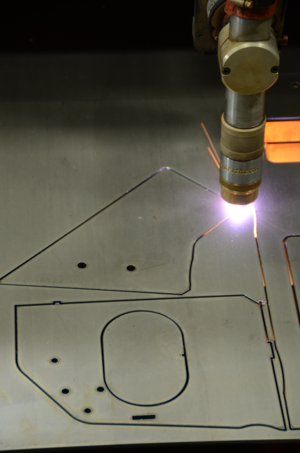 ALLtra cutting and welding systems deliver innovative features coupled with the latest technologies for plasma, oxyfuel, waterjet or automated welding applications. ALLtra Integrity, Sincerity and Service provide you the security of knowing you have made the right choice for your cutting or welding system, with our team of dedicated and passionate employees standing with you. Let us show you how we do it – differently. Thin sheet cutting presents unique challenges for thermal and non-thermal cutting applications. Utilizing the most advanced plasma technology with seamless integration to ALLtra machine and process control delivers high quality results with minimal maintenance from the most robust and reliable systems in the marketplace. ALLtra hassle-free service and support and reputation for dependability deliver the security of knowing that the last part of a sheet will be the same quality as the first. We look forward to demonstrating the value and precision of our sheet cutting applications, and how the ALLtra difference sets the industry standard for quality and reliability. 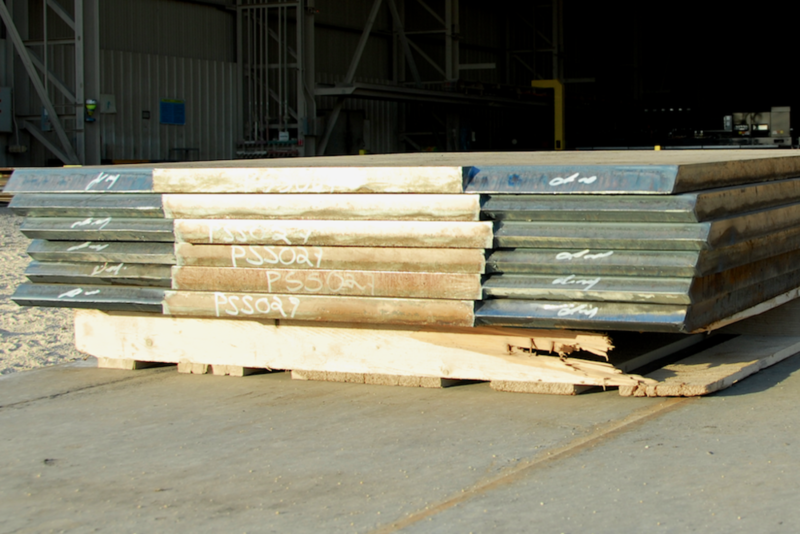 Edge beveling and weld preparation are critical components in most manufacturing environments. 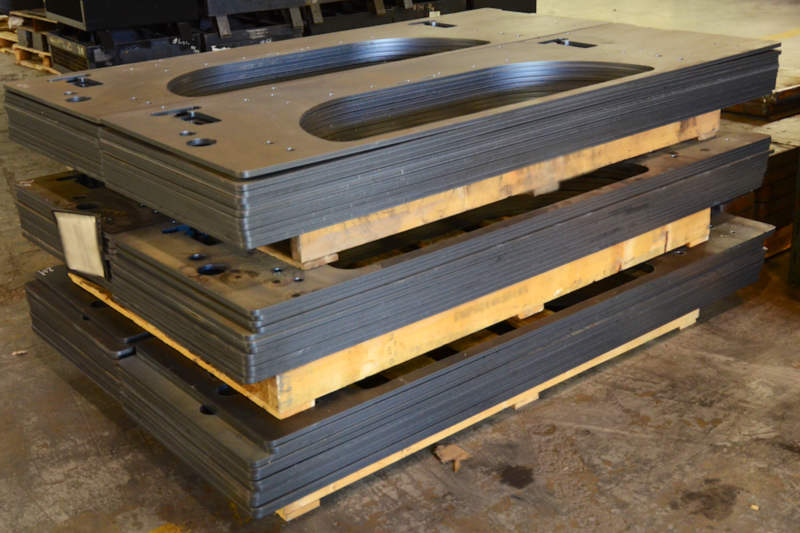 While some machine integrators and manufacturers consider beveling a special feature that requires a team of engineers to support, ALLtra plasma and oxy-fuel beveling systems are a focus of our core competency. ALLtra Intelligent Design has developed beveling systems produce highest quality single and combination edge bevels while minimizing the complexity and maintenance of these features. If you believe beveling is like rocket science, let us demonstrate why ALLtra Intelligent Design and the ALLtra Difference guarantee your success. Cutting rectangular tubing with end copes or square cuts is the simplest of tasks on the ALLtra Tube Cutting machines. 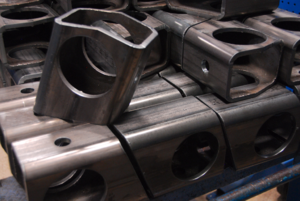 ALLtra precision and quality outcomes are most notable when requirements for 'through hole' processing or complex geometries exceed the capabilities of other tube cutters. If high quality and precision for a wide range of cutting scenarios is a requirement for your tube processing, ALLtra has solutions that deliver. 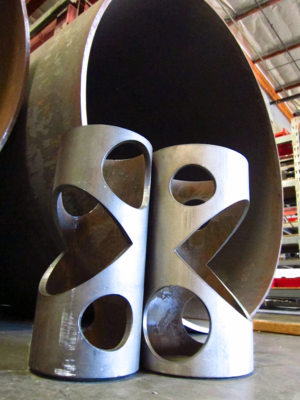 ALLtra offers a verity of solutions to meet every need when it comes to and high quality pipe processing equipment for profiling complex beveled edges, saddles, and general cut to length pipe. 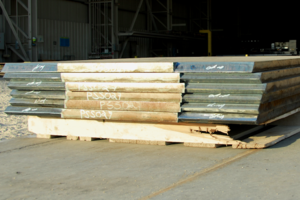 Our machines can process both ferrous and non-ferrous material profiles and various other thick-walled materials. With our broad selection of products, ALLtra has the solutions whether you process large volumes or just on occasion ALLtra has a solution for you.